Counseling (psychotherapy) is a process in which we work together toward your healing, resolution, and empowerment. 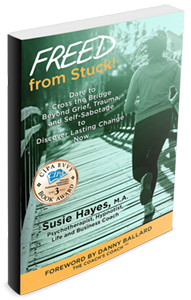 Using her professional skills and over 30 years experience in Psychotherapy, Susie will come along side of you, with sensitivity, support, encouragement, honesty, and knowledge – to provide the insight and skills you need – for you to take charge of your own life, heal your relationships, and make better choices to create the life you truly want and deserve. Counseling (Psychotherapy) provides a confidential, safe environment in which you can open up your pain, fear, disappointment, loss, and anger so that it can be understood, healed, and transformed. It is a place where you can discover the best of you – to move from helplessness to empowerment. It is a place to learn how to become a better person, partner, lover, friend, parent, and family member. Counseling is an investment for your lifetime. The insight, wisdom, and understanding that you gain in the counseling process will serve you for the rest of your life, in all arenas of your life. That is why it is such an enriching experience. 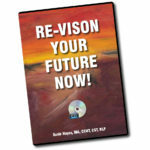 The value will serve you beyond the present crisis, pain and frustration you have been experiencing. It is a bridge from the suffering of your past, through the struggles of the present, into the potential of your future.